I realize not everyone has the opportunity to connect a large fence wire as a receiving antenna. I don't hope I make people very envious. I just want to show what could be possible with a beverage kind of antenna. 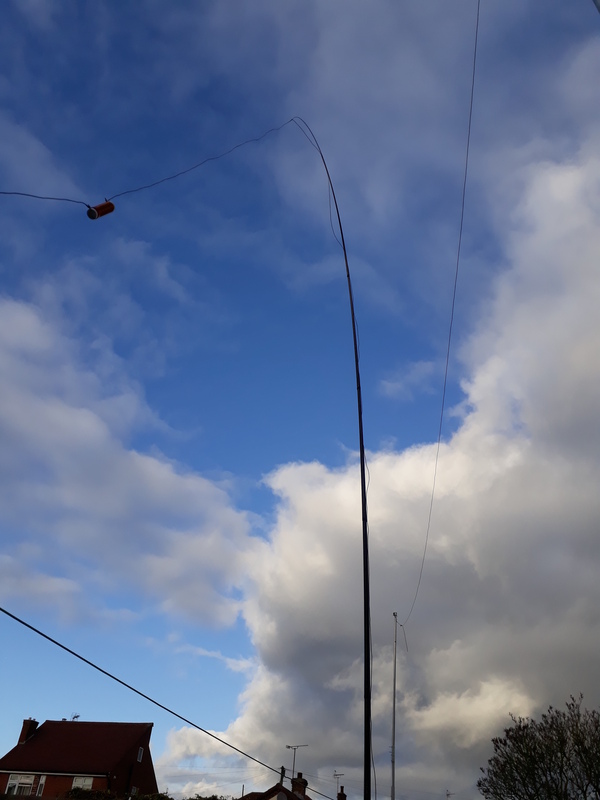 But even people with small properties can do it by trying a earth electrode antenna since G3XBM is receiving low bands with that and has similair results! The problem only is the construction of such a earth electrode antenna, I haven't got a clue with the description Roger gives on his website, he doesn't mention you need to transform the impedance as well. Best would be a universal transformer like a antenna tuner so you can match the antenna on several bands. If someone can explain it with a nice drawing and transformer information? I've been searching the internet but so far I can only find results and not a actual build diagram. Even with a small garden this could be a interesting experiment. Back to the results with the fence "beverage". I started to listen 3530KHz for Japan FT8, but till 21:30UTC nothing was heard. So I switched over to the original 3573KHz and immidiatly saw a few Japanese stations. 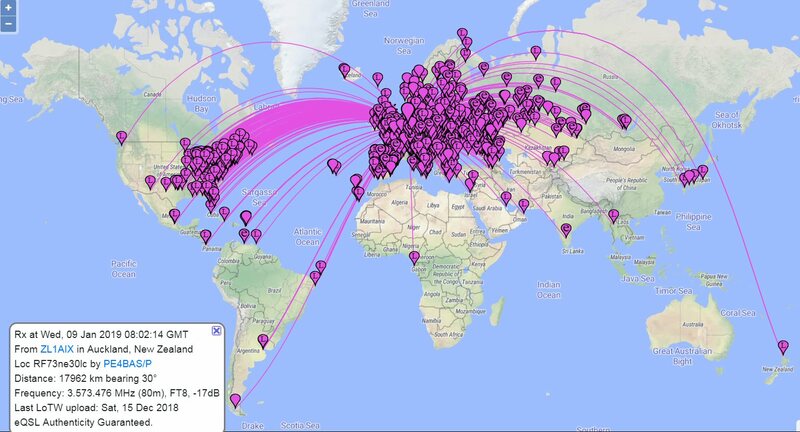 Why are so many Japanese stations on 3530KHz FT8? Is it for local traffic? It puzzles me since I didn't decode a single station on 3530KHz. The results from last night were astonishing. World wide reception of signals with best DX ZL1AIX from New Zealand (17962km), his signal wasn't even far into the noise...the noise is very low anyway! I'm planning a 60m session this evening and night and will switch over to that band shortly after I publish this post. 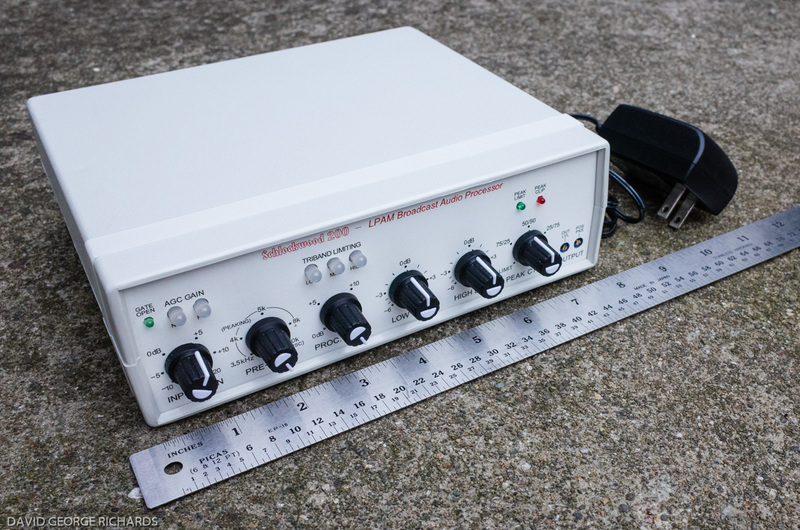 - is the S/N better than on your TX antenna? - do you hear things on the fence beverage that you don't copy on the TX antenna? That earth antenna is for VLF, and is not a Beverage antenna. To help a Beverage ground, pour a hot concentration of Epsom salt and water around the rod so it soaks in. My Beverage antenna page explains further. The rods sound interesting, I might try that someday.